The right solution for every event. 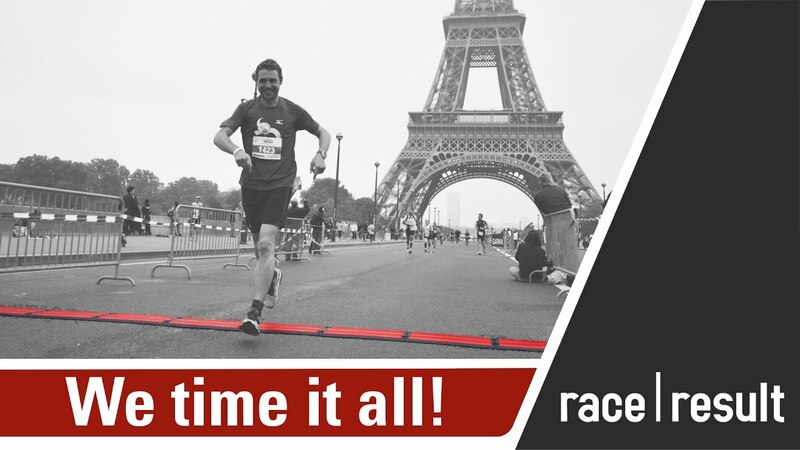 The race|result Passive System is the right solution for mass events like Marathons, MTB Races, Triathlons or Obstacle Races. 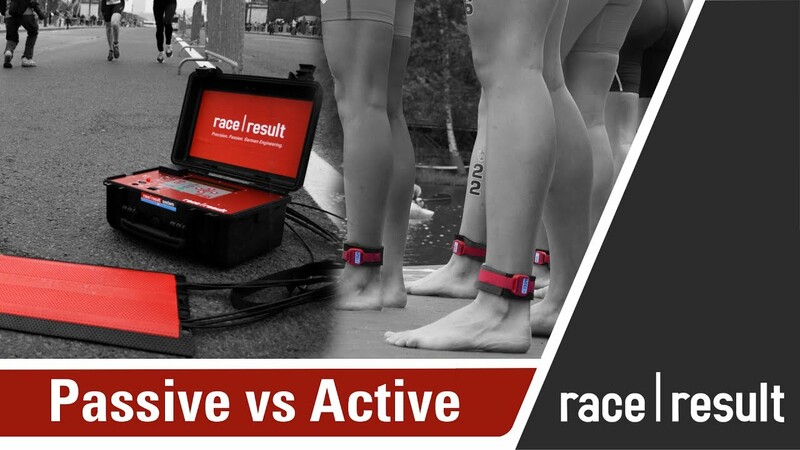 The race|result Active System is best suited for Cycling, Inline Skating, Triathlons, Motorsports or Ski and Mud Races. 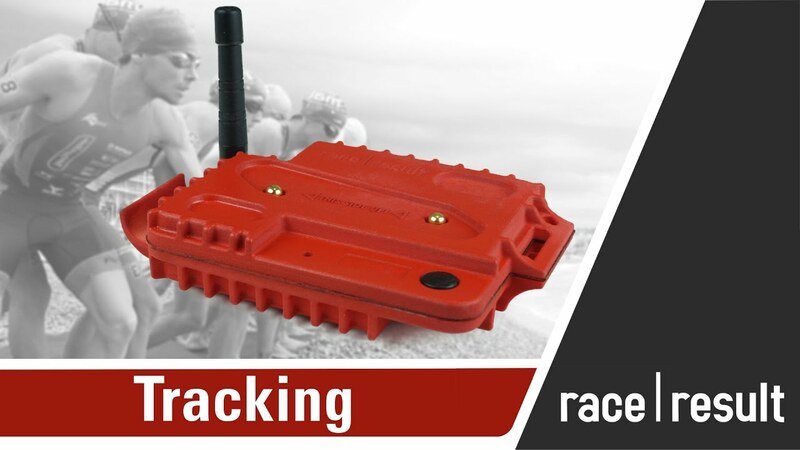 The unique foldable ground antenna for the Passive System and the Loop Cable for the Active System can be both connected to the same race|result Decoder. 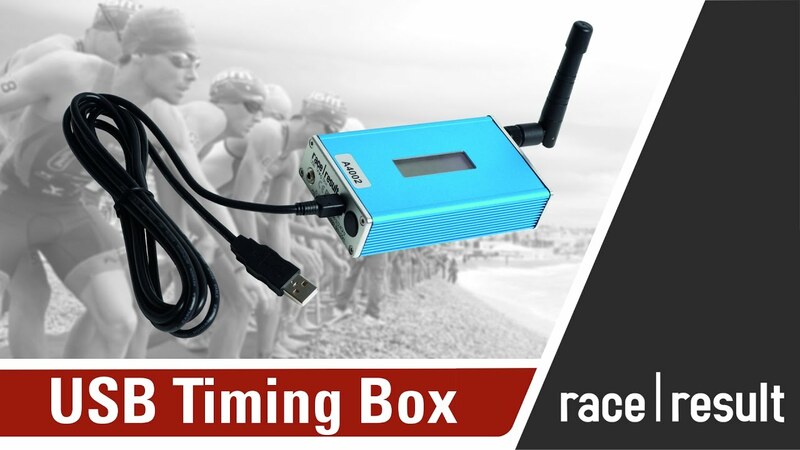 The race|result USB Timing Box is the alternative for small events. It is directly connected to your computer, a decoder is not needed.